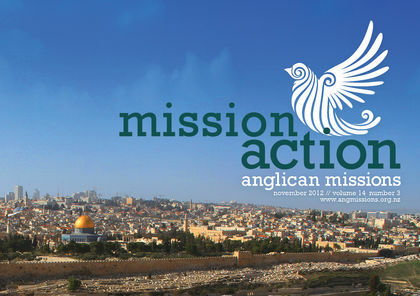 In the Holy Land edition of Mission Action (printed version) we have hidden 8 golden vouchers. If you find one contact us and quote the word on the voucher and we'll send you a new friend for your Christmas Tree! The camels are from Fayoum, a city 130kms north-west of Cairo. It is the oldest city in Egypt (founded in 4000BC) and used to be called Crocodilopolis! It is a project which helps poor women who live in this city in the desert. We've bought 8 of them to share with you.